Lending to small enterprises is on a steady rise since 2013. 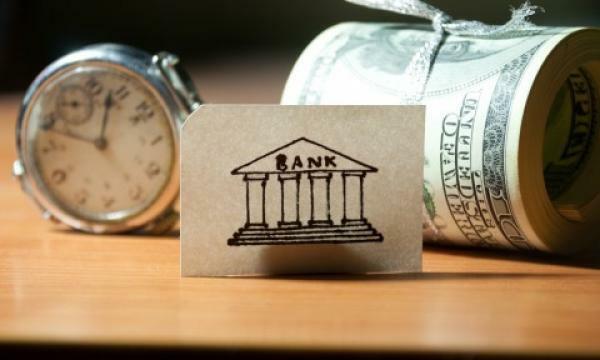 Japanese banks have been ramping up risky lending practices in a desperate bid to turn a profit as lenders increase loans to riskier small enterprises even as loans to larger firms have been on a decline, according to Fitch Solutions. "As long as monetary policy remains loose and yields low, Japanese banks should maintain their active lending attitude, especially towards riskier firm in order to generate some profits. That said, the BoJ has adopted a more flexible approach to its quantitative easing programme with the yield curve control (YCC) by allowing yields to trade marginally higher which should somewhat support banking profits," Fitch Solutions said in a report. As a result, capital adequacy ratios have been declining since 2012 with the research firm expecting sudden reversal in the downtrend in the short to medium term. Regional banks, in particular, have borne the brunt of the negative interest policy as net interest income accounts for 90% of their gross operating profit which has pushed them to riskier activity and a possible decline in governance standards. The market share of regional banks in Japan's loan market grew from 32% in the financial year ending March 1990 to an estimated 45% in 2018, according to an earlier report from Fitch Ratings. In fact, the chairman of regional bank Higashi-Nippon Bank resigned in August 2018 over improper lending practices whilst fellow lender Suruga Bank published a report that revealed how employees resorted to fraudulent activity to meet unrealistic growth targets. Unlike their megabank counterparts, Japan’s regional banks are also unable to expand to overseas markets to soften the blow of the lending crunch as they must abide by their mission to support the country’s economic development. "[W]e expect Japanese banks to face growing dilemmas from a macroprudential perspective as the BoJ asks financial institutions to raise their core profitability, which may encourage excessive risk-taking, while underscoring the need to enhance risk management in areas where banks have increased risk," said Fitch Solutions.